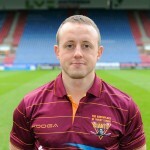 John Noonan was appointed at the Giants in October 2015 and will be embarking on his first full season with the Giants as Head of Strength and Conditioning. 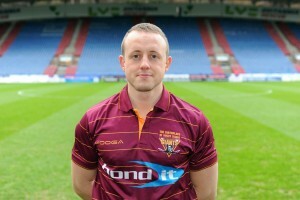 Noonan has had plenty of experience within this role, working with Scunthorpe United Football Club, Chelsea Football Club and also rugby union outfit Leeds Carnegie. Noonan has also previously worked as a Strength and Conditioning Coach for British Ski and Snowboard from 2012, developing and maintaining performance. He has overseen athletes competing in World Cups and in the Winter Olympic games such as Sochi in 2014. 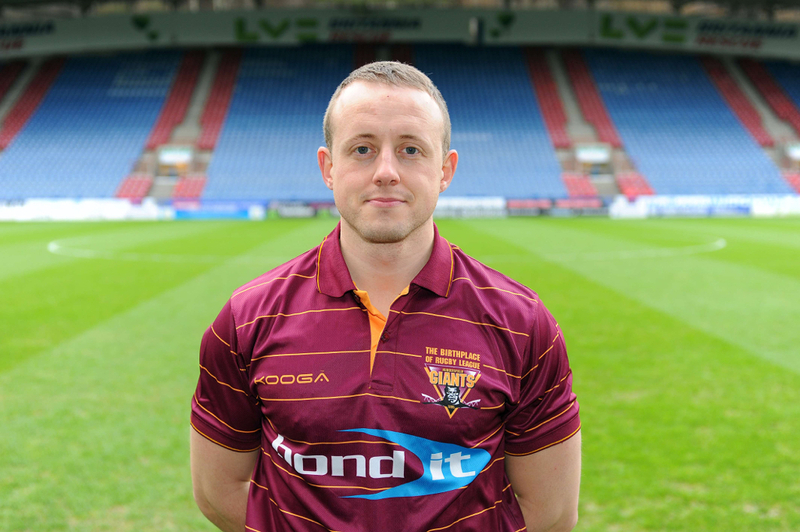 The 30-year-old graduated from The University of Hull in 2007 with a BSc Hons in Sport Science and is currently studying at Liverpool John Moores University for a PhD in Sports Science, Biomechanics and Strength & Conditioning.